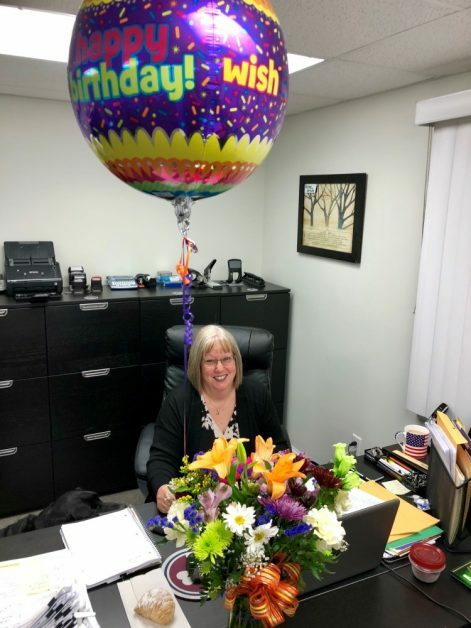 Maryanne is celebrating a birthday today! As a founding employee of Lares Home Care, Maryanne has worn many hats while helping our family of clients grow over the years! We wish her the best and celebrate your birthday as part of the Lares Family!